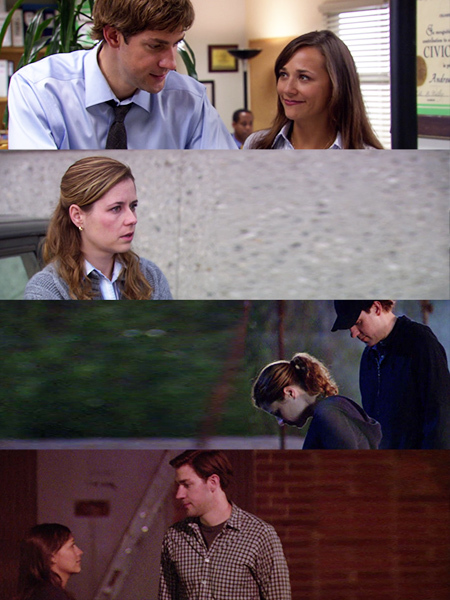 Summary: Three brief, bittersweet encounters in the dunder mifflin parking lot. Summary: A collection of unrelated drabbles pertaining to moments we never saw on the show but know happened in canon. Summary: 1. A feeling or state of great joy or pride; exultant gladness; high spirits. Summary: Set somewhere in the middle of "Business Trip." Pam in NYC before she comes home. A quick little drabbly one shot. Summary: And then he is there in her doorway. 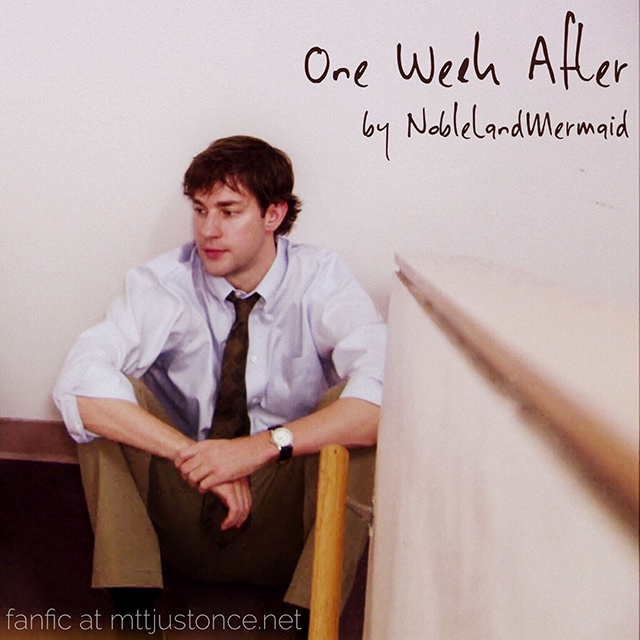 Just a little random early Jim/Pam drabble. Summary: Six weeks into their relationship, Jim and Pam are learning that it really can be close to perfect. Summary: Most of the time she's happy. Slight angst to balance the sugary sweetness of the current season.